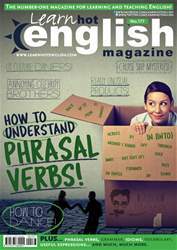 Digital Subscriptions > Learn Hot English > 177 > DISASTROUS JOURNEYS! Read or listen to the article once. Were any of your ideas from the Pre-reading activity mentioned? Which journey was the most disastrous? Why? 1. What was the charitable aim of Reza’s journey? 2. What supplies had he taken with him? 3. How did Mark plan to overcome his lack of money?